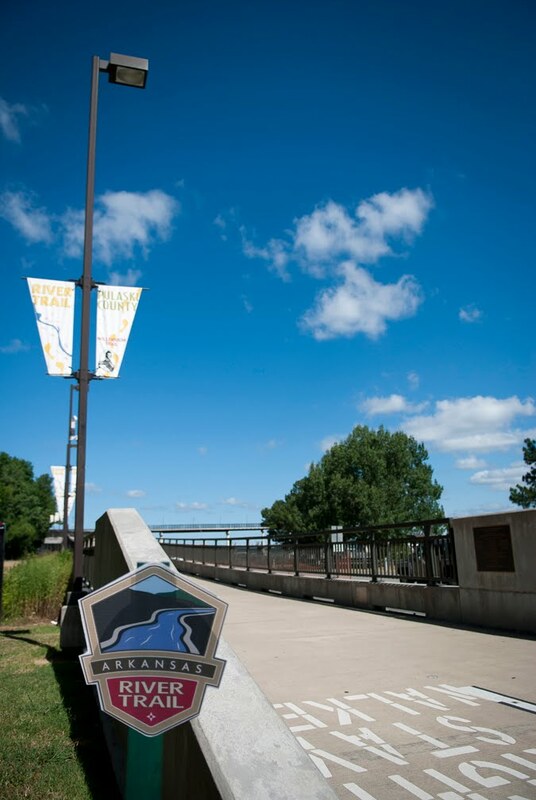 Garver employees stood with central Arkansas community leaders last week to support a dedicated effort that publicly establishes and extends the Arkansas River Trail System. The ceremony took place at the Big Dam Bridge, one of two pedestrian bridges designed by Garver to develop the trail. Garver also designed the Two Rivers Bridge. "This is a momentous occasion where three counties, six cities, two state agencies and a federal agency all sign a Memorandum of Understanding to jointly continue to build, develop, maintain, operate, and promote the Arkansas River Trail," said Jim McKenzie, executive director of Metroplan. 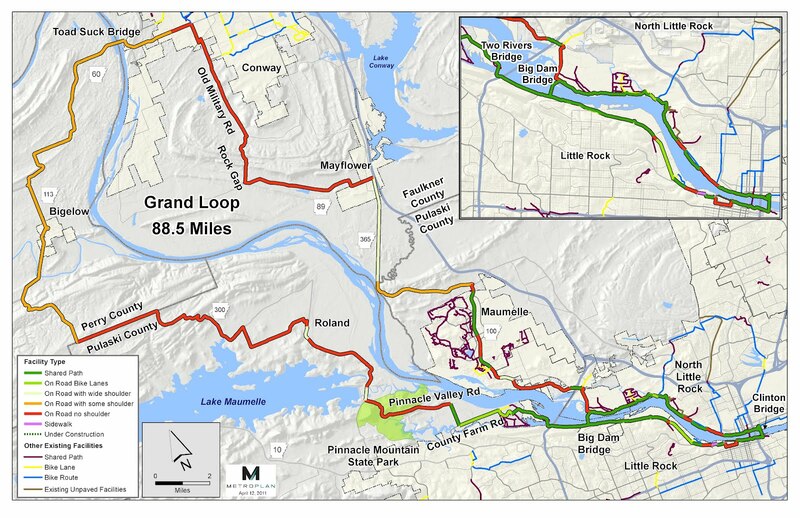 Public officials expressed their plan to develop a trail system that encompasses 88 miles and connects various cities, counties, parks, and museums. 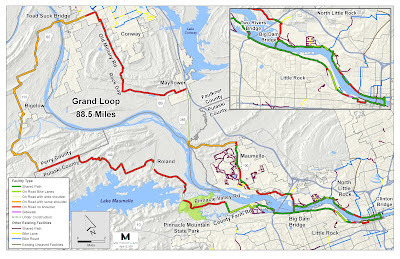 More than 44,000 residents and 54,000 jobs will be located within a half-mile of the trail, including Garver's headquarters in North Little Rock; the trail was an important factor in locating our central Arkansas offices to a site with direct access for employees. By signing the memorandum, the collective parties agreed to join together to coordinate the expansion, maintenance, operation, and marketing of the trail system. This includes defining the trail route, adopting a system of trail signage and markings, and agreeing to maintenance standards. 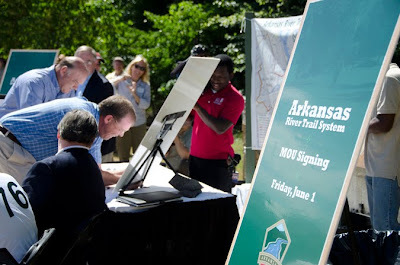 Memorandum signers included representatives from Little Rock, North Little Rock, Maumelle, Conway, Mayflower, Bigelow, Pulaski County, Faulkner County, Perry County, Arkansas Department of Parks and Tourism, Arkansas State Highway and Transportation Department, and U.S. Army Corps of Engineers.